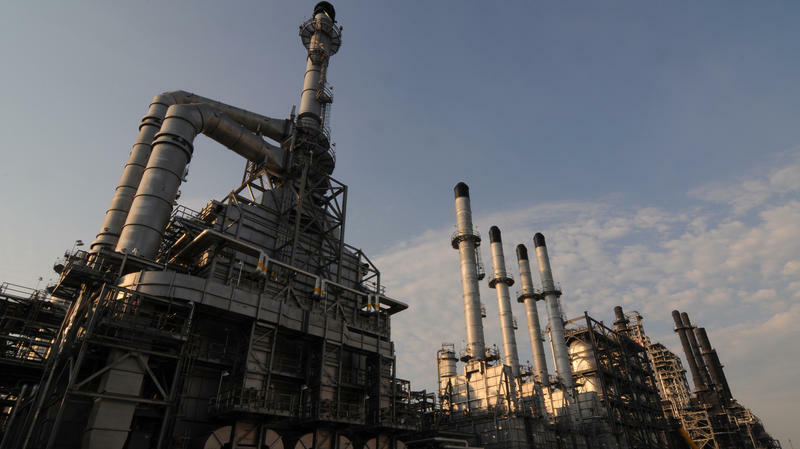 In Texas recently there was a grand opening for what is now the largest refinery in the U.S. Shell and Saudi Arabia's national oil company, Saudi Aramco, have more than doubled the capacity of their Port Arthur refinery. 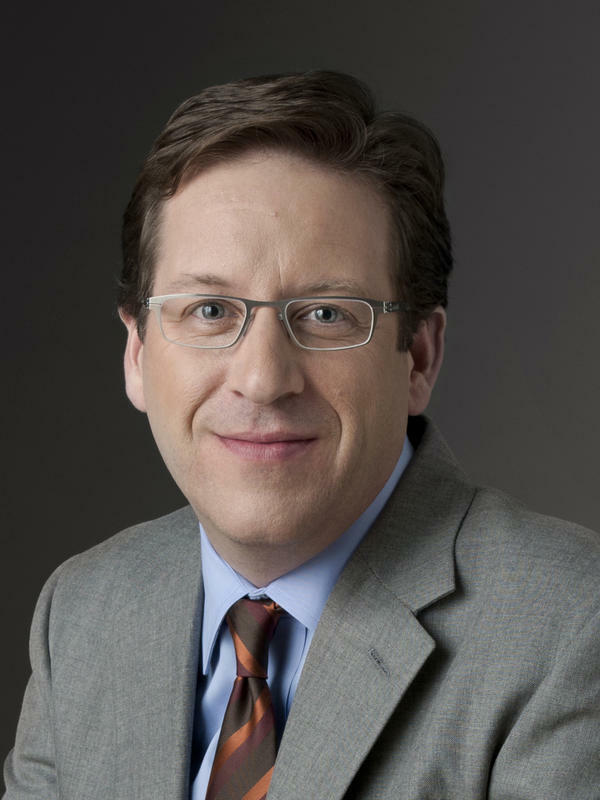 The refinery business has been going through a tough period in recent years. Americans are buying less gasoline and other petroleum products — about 10 percent less than in 2005, according to the U.S. Energy Information Administration. Republican presidential candidate Mitt Romney was talking about education policy Thursday in Philadelphia. Pennsylvania, with its 20 electoral votes, is a frequent stop for presidential candidates. But, amid a campaign likely to focus on a handful of battleground states, some are starting to wonder if Pennsylvania is still a swing state. 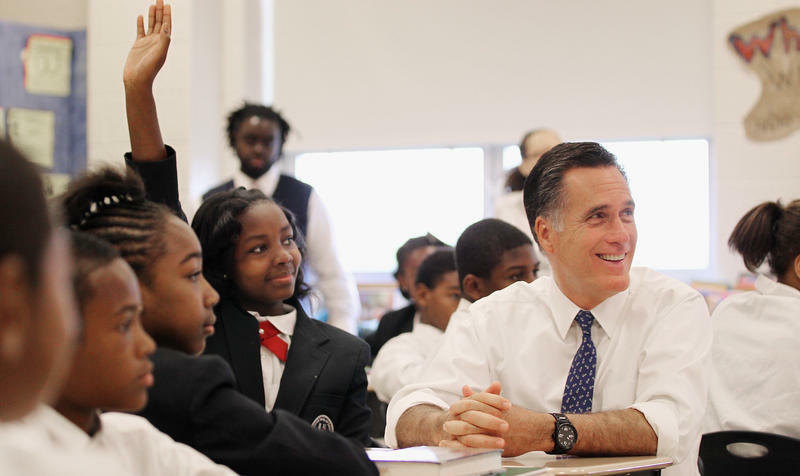 At the Universal Bluford Charter School in a largely African-American neighborhood in West Philadelphia, Romney toured a computer lab, helped students with an assignment in language arts class and listened to the kids sing.